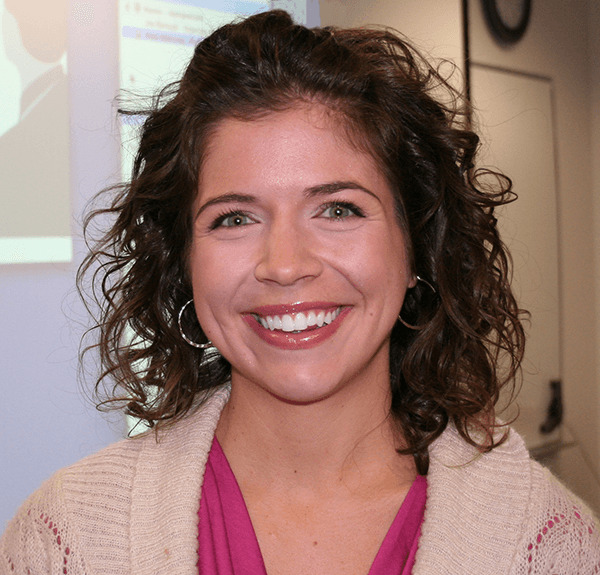 Kelly is a research scientist with NOAA and the University of Colorado's Cooperative Institute for Research in the Environmental Sciences (CIRES). Kelly came to NOAA ESRL as a postdoctoral research fellow with UCAR's Postdocs Applying Climate Expertise (PACE) program. Her PACE appointment was supported by NOAA, the Western Water Assessment, and the US Bureau of Reclamation. Kelly's research background is in weather forecasting and severe weather, with a focus on research applications. As part of the PACE postdoc program and her CIRES position, her research at NOAA ESRL has largely focused on warm season extreme precipitation events in the Front Range of the Rocky Mountains, and understanding how these types of events may change in future climate scenarios. The work is intended to be applied to US Bureau of Reclamation policy and practice, as well as inform water managers, decision-makers, and a variety of stakeholders on changing maximum precipitation thresholds and how extreme weather event criteria may evolve in the face of a changing climate. Kelly also works on the HMT-SE project in the Water Cycle Branch of PSD, focusing on heavy precipitation processes in the Southeast US. Mahoney, K. M., and G. M. Lackmann, 2011: The sensitivity of momentum transport and severe surface winds to environmental moisture in idealized simulations of a mesoscale convective system. Mon. Wea. Rev., 139, 1352 - 1369. Mahoney, K. M., G. M. Lackmann, and M. D. Parker, 2009: The role of momentum transport in the motion of a quasi-idealized mesoscale convective system. Mon. Wea. Rev., 137, 3316 – 3338. Brennan, M. J., G. M. Lackmann, and K. M. Mahoney, 2008: Potential vorticity (PV) thinking in operations: Diagnosing the dynamical impact of latent heat release in numerical model output. Wea. Forecasting, 23, 168 – 182. Mahoney, K. M., and G. M. Lackmann, 2007: The effects of upstream convection on downstream precipitation. Wea. Forecasting, 22, 255–277. Mahoney, K. M., and G. M. Lackmann, 2006. The sensitivity of coastal cyclogenesis forecasts to convective parameterization: A case study of the 17 February 2004 East coast cyclone. Wea. Forecasting, 21, 465-488.